This is great! I never know what size to make for patterns because I vary between a few, but this will be a HUGE help! The photo of you measuring 'front width' is an exceptionally striking photo. I also like that you wear nice jeans even though you are pregnant... gives me some hope that not all style is lost when preggo. Thank you for taking time to do this...I found it VERY helpful! amazing as per usual! There are some measurements that I never even thought about. This will come in really handy. I sew a lot for kids, but I always shy away from sewing for myself mostly because I know the fit won't be great! Thank you! This is perfect timing for me. We just had a JoAnn Fabrics open today in our town and I got a dress form for less than 40 bucks! (I used a 50% off coupon plus gift cards that I had been saving forever!) Can't wait to get sewing! Thank you so much for taking the time to post this, it has inspired me to use measurements from now on!! and I had forgotten how to take some of this measurements from sewing school, thanks!! Awesome! I'll be following along! But, may I ask, what the difference between a "high waist" and your regular waist is? The thinnest part of my torso is actually several inches above my belly button. Is that the "high waist"? THANK YOU for doing this with photos!!!! What a nice photo tutorial! Thank you for putting so much detail into it. I have to agree with UBee though, as we are all such different shapes and sizes, 8" below waist isn't hip for everyone. 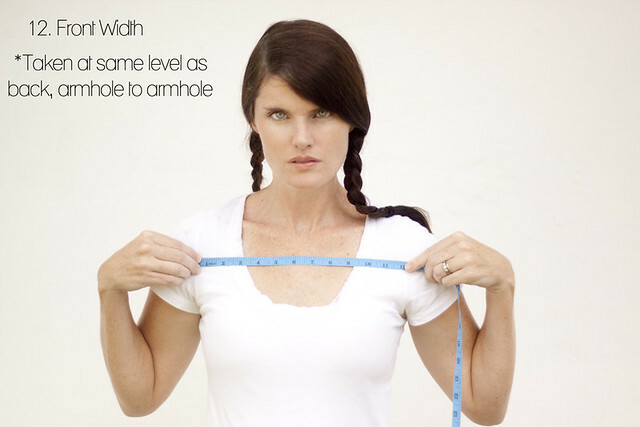 While my own hips are less than 6" below my waist, i know people for whom their waist is a whole 10" above their hips! 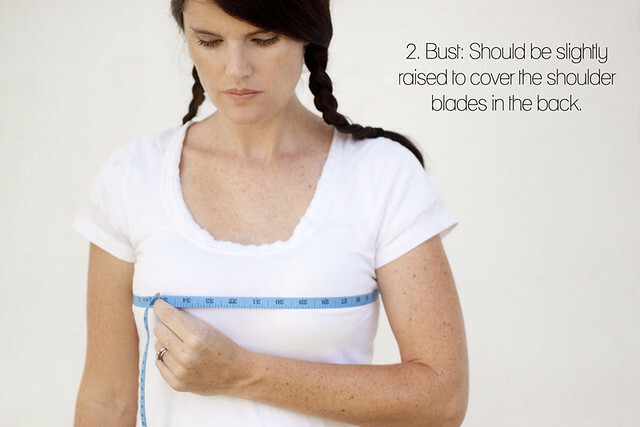 I would say making note of this is (for me in my sewing at least) an essential measurement as well. You are both correct that the 8" Waist to Hip rule is not the same for everyone. I am 5'7" and long in the torso and legs, my waist to hip length is 10"
Definitely measure from your waist to the widest part of your hips, not just 8" down. I am unable to download your measurement sheet. Is there any other way that I can get it?? Thank you for taking the time to do this for us unknown stranger sewists! I was given the link over in stitchtalk.com , sew & sew& group. I'm so glad I followed it! nice job Kelly! Thank you.